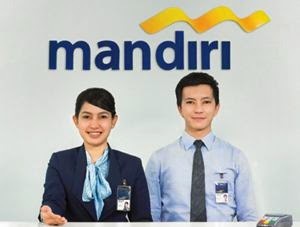 www.loker-semarang.com - This program prepares you for leadership positions across many levels in Mandiri. By joining the program, you will be trained by highly experienced bankers, professionals and leaders in various aspects of banking and leadership. The program starts off with intensive in-class education followed by on-the-job training and rotation across different parts of the Bank. In addition to this comprehensive training package, you will get to be coached by the bank’s top talent who will help you achieve your fullest potential and have a better understanding of your strengths. You will also have access to our top leaders and closely work with senior managers in projects that will develop your critical skills.